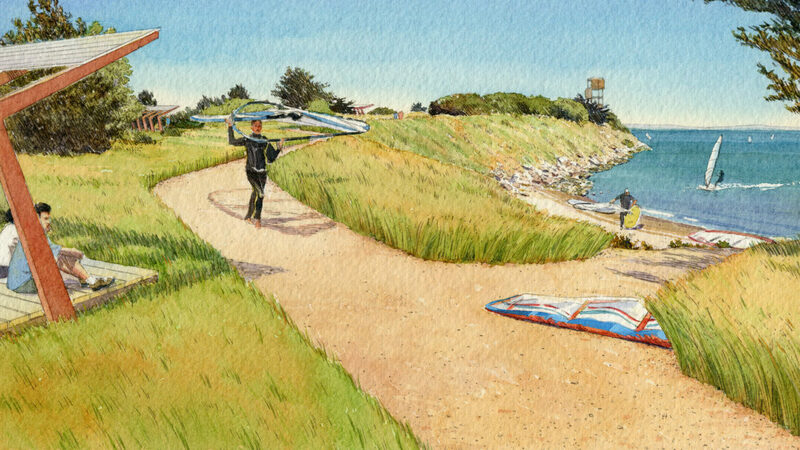 iWindsurf Community :: View topic - Main Road to Candlestick Point windsurfing Nomore! Main Road to Candlestick Point windsurfing Nomore! Posted: Sat Oct 06, 2018 9:42 pm Post subject: Main Road to Candlestick Point windsurfing Nomore! Unable to reach Candlestick Point windsurfer Circle today via our normal route - Harney Way, Jamestown Ave and then Hunters Point Express. The road is completely blocked off now and workers are busy piling it up with dirt. Does anyone knows what is going on? 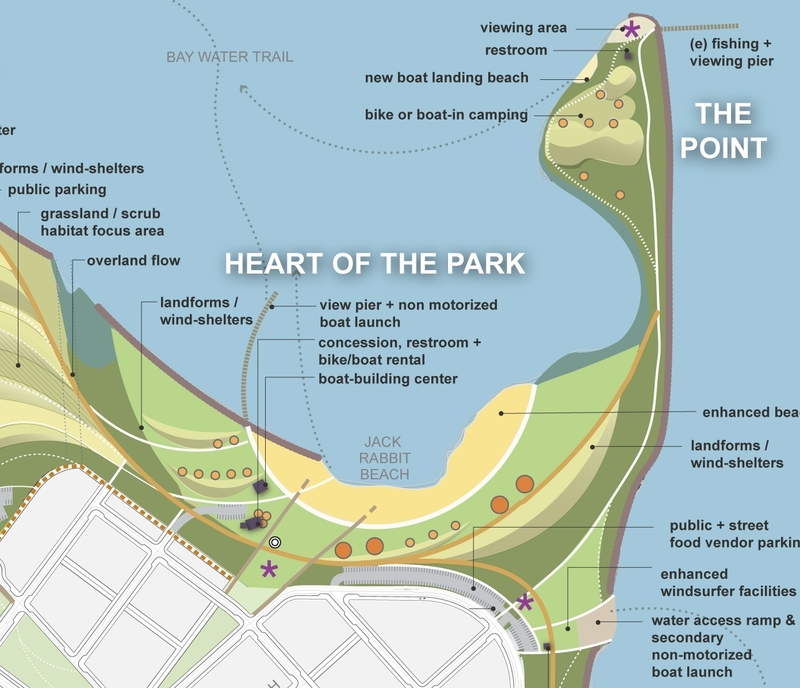 ....City leaders fast-tracked residential and commercial re-development at Candlestick Point and the Hunters Point Shipyard Tuesday, approving amendments to development plans for both areas calling for land use revisions and affordable housing for seniors. Posted: Sun Oct 07, 2018 11:08 am Post subject: Re: Main Road to Candlestick Point windsurfing Nomore! 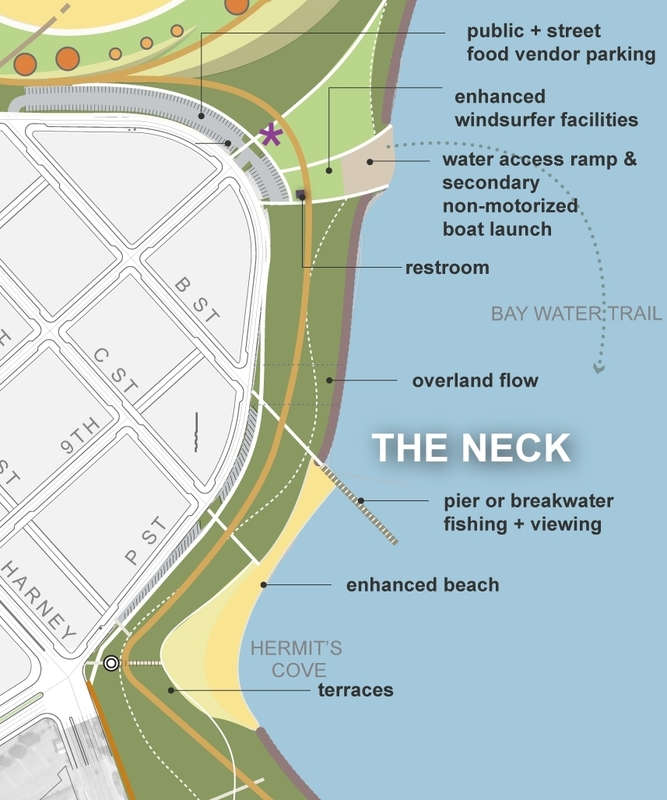 "On Tuesday, the supervisors approved the transfer of 118,500 square feet of space designated for research and distribution and office use from the remaining portion of the shipyard development project to Candlestick Point for development into retail, commercial and residential use." Might be the end of our windsurfing spot ... it is the usual big money grab. They sell a plan to the public and than they change it in a back door deal. Bummer. 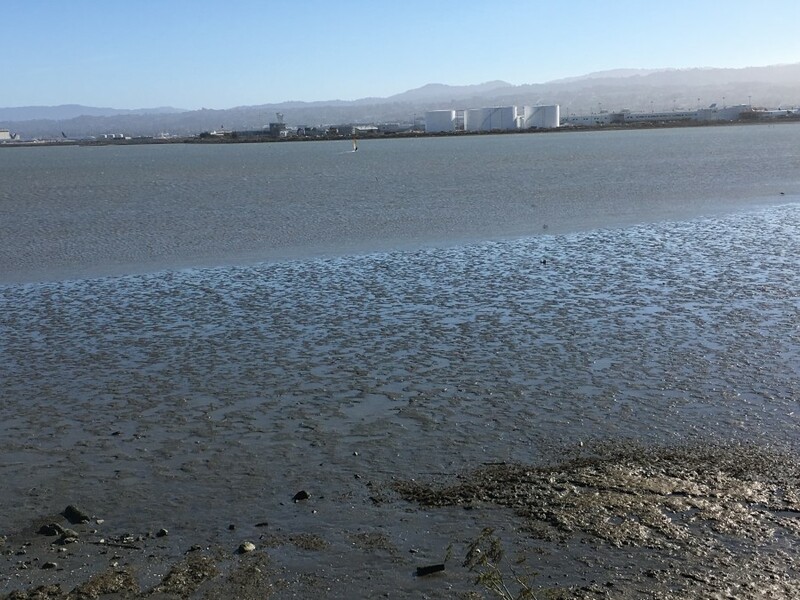 Better explore Sierra Pt., Haskins, Oyster, Candlestick just off 101, or dread..that lake..
Posted: Sun Oct 07, 2018 1:44 pm Post subject: Re: Main Road to Candlestick Point windsurfing Nomore! Candlestick is a state park, not a SF city park. SF supervisors would not have jurisdictional control over the state park. The roads to it are maintained by SF city. I did try Haskins yesterday only to find 60 feet of mud between me and the water. Where is my Palo Alto mud fin? That's why I like the Stick. No worry about fog, high tide, low tide, flood tide, ebb tide, slogging, etc. 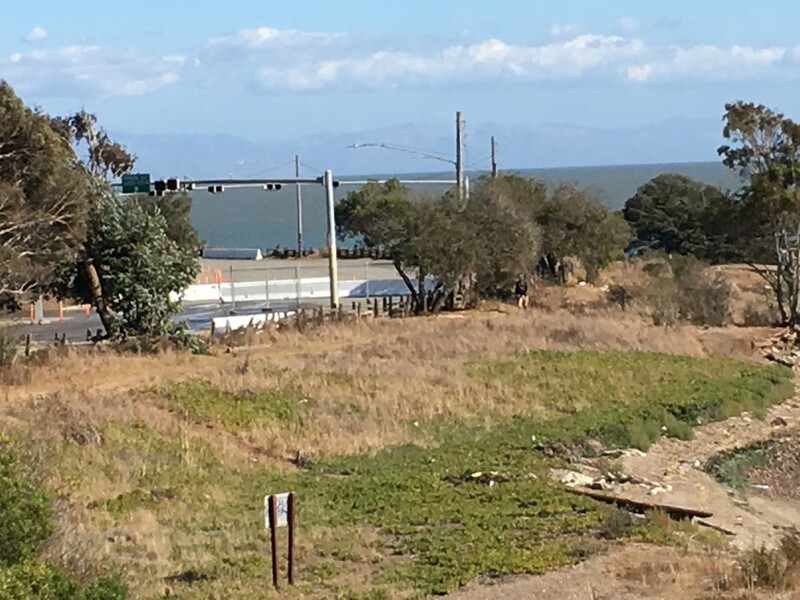 Posted: Sun Oct 07, 2018 5:25 pm Post subject: Re: Main Road to Candlestick Point windsurfing Nomore! The State Park has already opened the camping site this month with $$$$ in mind. Our Candlestick future is supposed to be like this, perhaps with user fee? 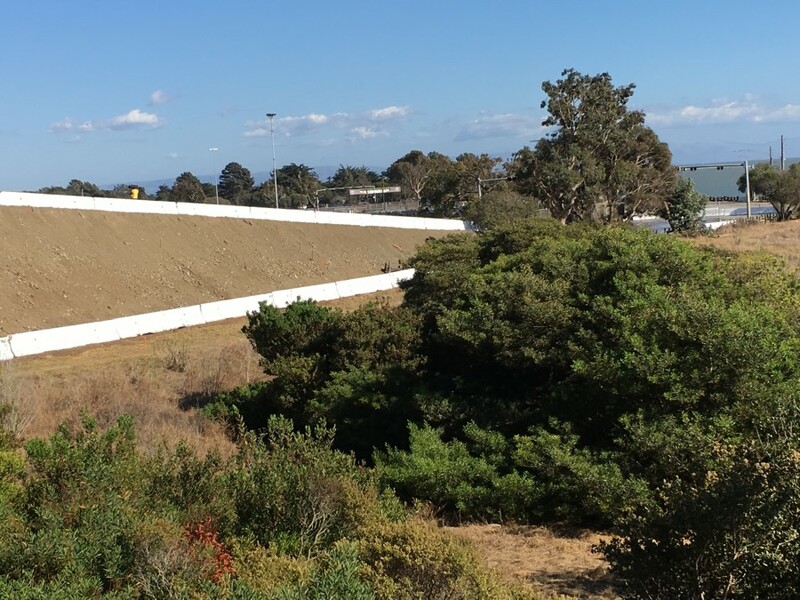 A few pics I took yesterday showing the current Jamestown Ave.
Posted: Sun Oct 07, 2018 8:40 pm Post subject: Re: Main Road to Candlestick Point windsurfing Nomore! The problem is not the State Park. The problem is the area that was originally occupied by the Stadium. All of it will be developed into "retail, commercial and residential use" with quite obvious consequences when it comes to access, traffic and parking. The "most liberal city" in the States has once again sided with developers. Nothing new: they built the whole China Basin without leaving any real gree space open! ... if they could they would sell Golden Gate Park away! 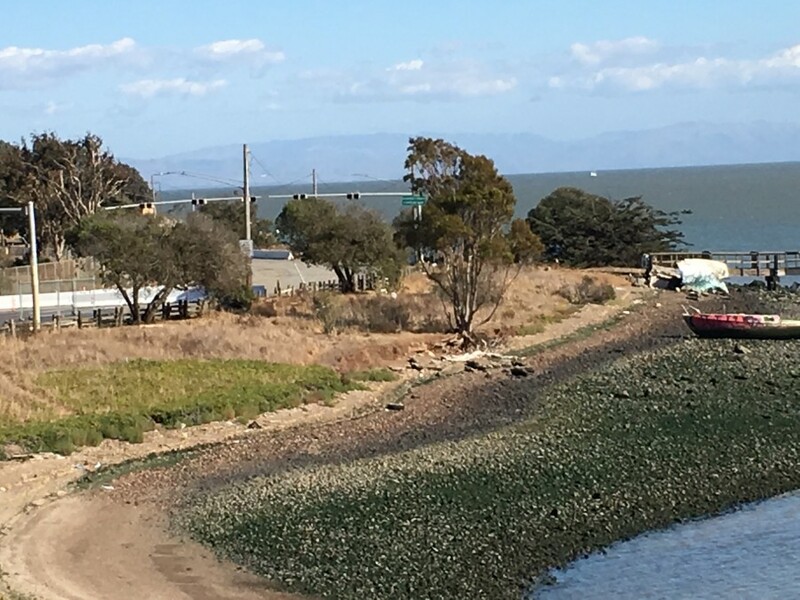 Posted: Sun Oct 07, 2018 11:02 pm Post subject: Re: Main Road to Candlestick Point windsurfing Nomore! Thanks Bob for the info. If it turns out looking as good as the plans I won't mind paying for access. Though I move around different spots, the Stick is probably my favorite place to sail in the Bay.